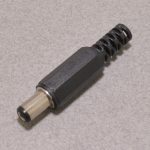 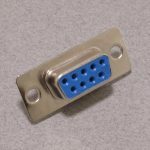 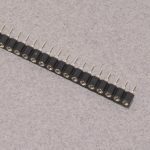 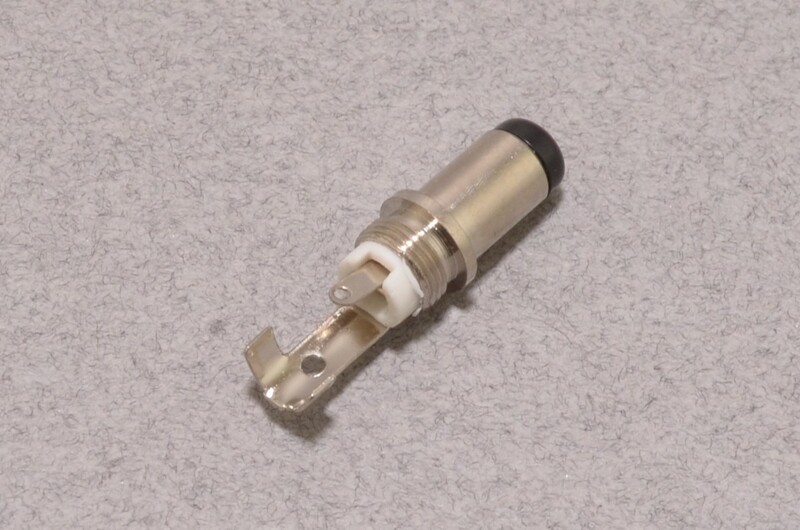 The DC barrel plug is a very common connector; these power connectors are found on just about everything! 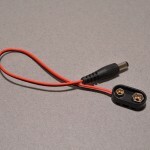 This DIY plug is great for adding a common connector to the end of wires. 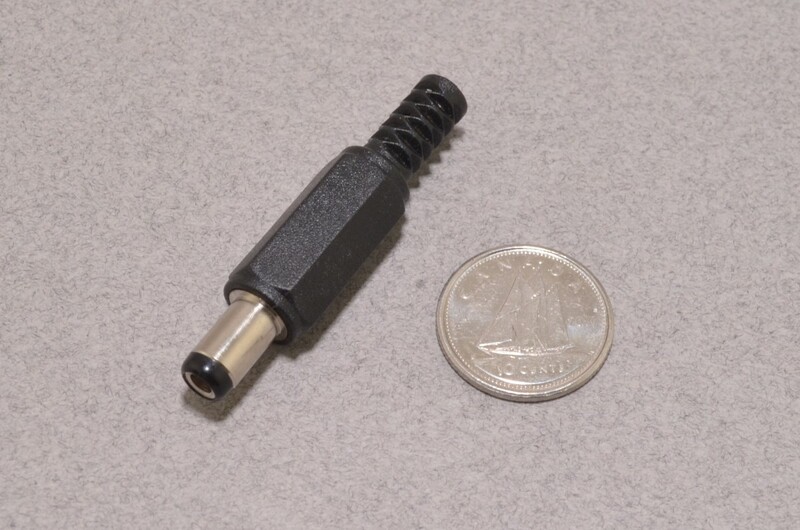 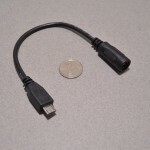 The 5.5 x 2.5mm plug is the “larger” version of this common connector – if the 2.1mm version does not fit, this is probably the correct connector. 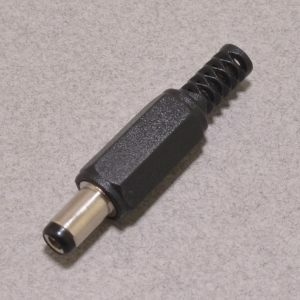 SKU: CON-001. 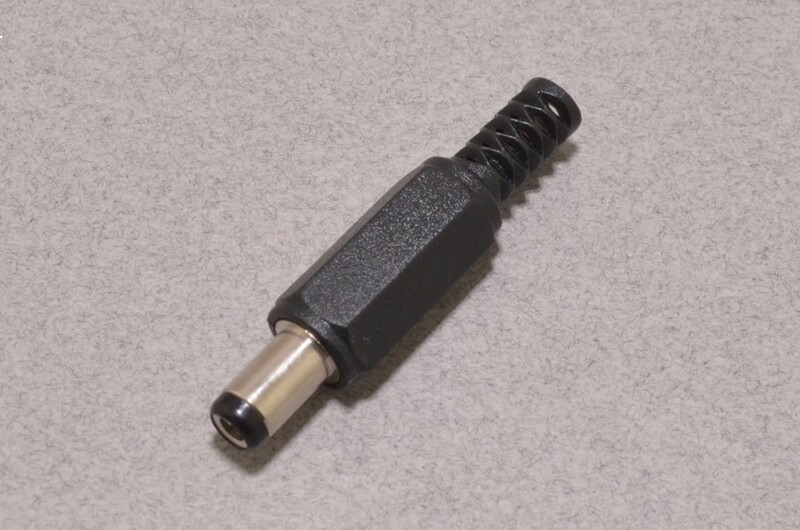 Category: DC Barrel. 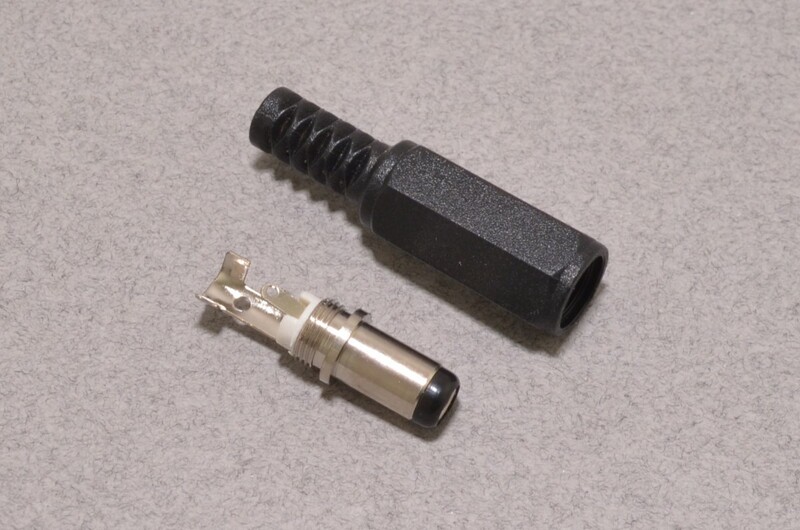 Tags: Connector, DC Barrel, Light Packet.